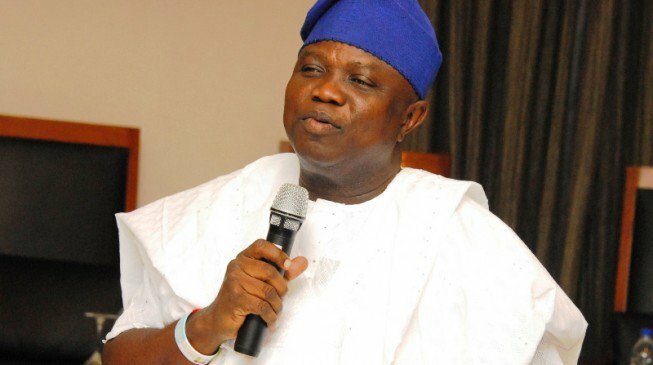 Lagos State Governor, Mr. Akinwunmi Ambode on Saturday approved the appointment of new sole administrators expected to oversee the 20 Local Governments and 37 Local Council Development Areas in the State. In a statement issued on Saturday by the Secretary to the State Government, Mr. Tunji Bello, Governor Ambode would on Monday, June 13, 2016, swear-in the new appointees at the Banquet Hall, Lagos House, Ikeja. Among those to be sworn-in include: Ayeni A. Babatunde; Adebayo Taoheed; Adekunle Julius; Samuel Ojo; Jacob Kent; Mrs. Bashorun Bolanle A.; Gbenga Abiola; Olumide Olayomi; Mrs. Yeyintola D. Agaba; Isa Abiola Jubril; Yusuf Temitope; Alh. Musa Nasir A.; Ogunleye Gbolahon; Babatunde Adetunji; Olu Ogunniyi; Sola Akande; Alh. Wasiu Sanni; Abiola Kolawole Esrom; Muyiwa Okesanya and Shukura Okeowo. Others are: William Lawanson; Label Raji; Ibrahim Adigun; Mrs. Samiat O. Raji; Segun Anifowoshe; Sherif Balogun; Ilelaboye Rasaq; Mrs. Stella Kokumo; Yinka Kazeem; Quadri Ganiu; Princess Abiodun Elegushi; Mrs. Doyin Y. Salami; Ms Soikoya Abimbola; Bolaji Adele Solomon; Mrs. Animawun Adejumoke; Shefiu O. Osinnuga; Adefuye Bayo; Biodun Agbaje; Genesis N. Williams; Engr. Biodun Taiwo; Okinurudeen Bamidele; Gokef Ona Olawale; Abdul Adewale; Femi John; Sanya Oshijo; Ipaye N. Adeleke; Hon. Tunde Alao; Are B. Abiola; Samson Akerele Oloyede; James Agboola; Princess Aderemi Adebowale; Rotimi Ogunwuyi; Olufemi Okedeyi; Rojaiye A. Olayemi; Surakat O. Idogun; Emmanuel Aguda and Habib Aileru. The Statement added that the 57 sole administrators after being sworn in would take charge of their various councils pending the conduct of elections at the Councils. 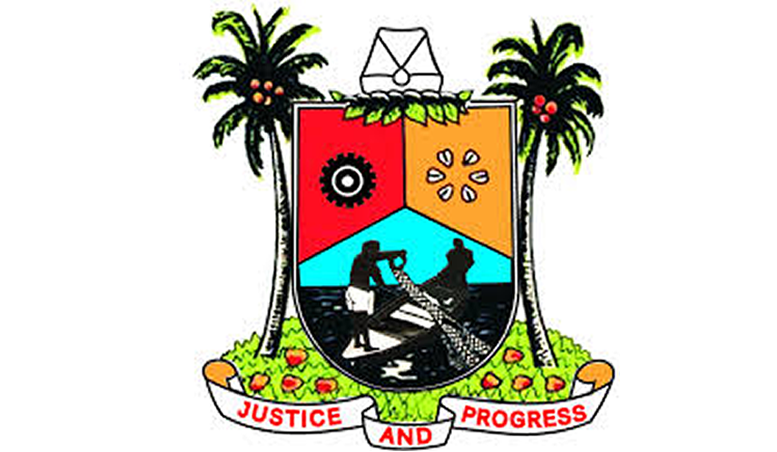 It would be recalled that Governor Ambode had last Thursday approved the immediate dissolution of Caretaker Committees following the resolution of the Lagos State House of Assembly relieving the Executive Secretaries of the 57 Local Governments Councils and Local Council Development Areas in the State of their responsibilities. The Governor had also directed the Executive Secretaries to hand over the reins of administration to the Head of Administration in each of the Council Areas.